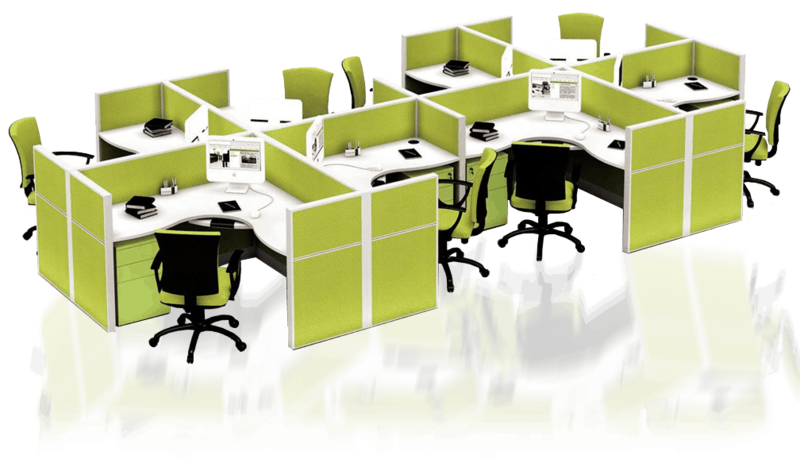 Take advantage of our cost effective solutions to your office furnishing needs. Let us transform your office space into something truly unique, using top brands across the office furniture industry. We serve all of Canada, and can provide shipping and installation services across the nation. MVP Modular Systems is currently based out of Calgary, Alberta, and also serves the Edmonton & Vancouver areas with all their pre-owned furniture needs. We have helped many different companies across Canada develop functional workspaces that appeal to the eye, and remain cost effective. We can take care of you every step of the way with services such a space planning and design, outfitting, and furniture installations. 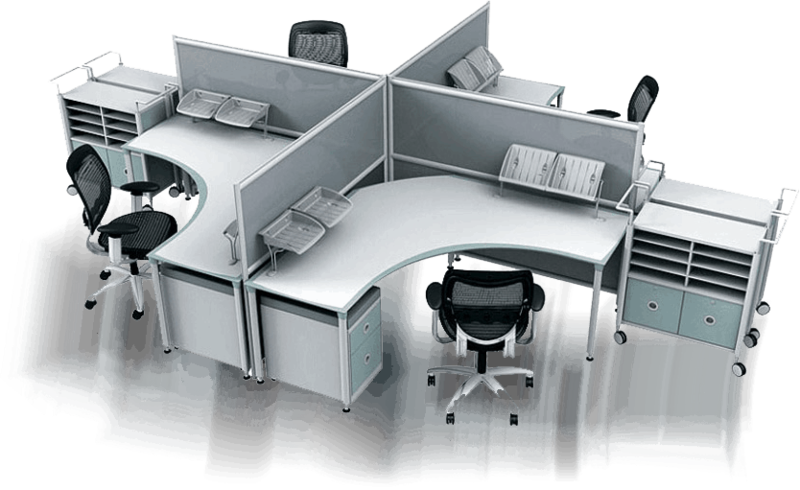 Our massive selection of used office furniture can suit any style and fit any budget. Take advantage of MVP Modular Systems large network of resources to get your job completed in the finest way possible. MVP Modular Systems carries a wide array of gently used office chairs available at amazing prices! 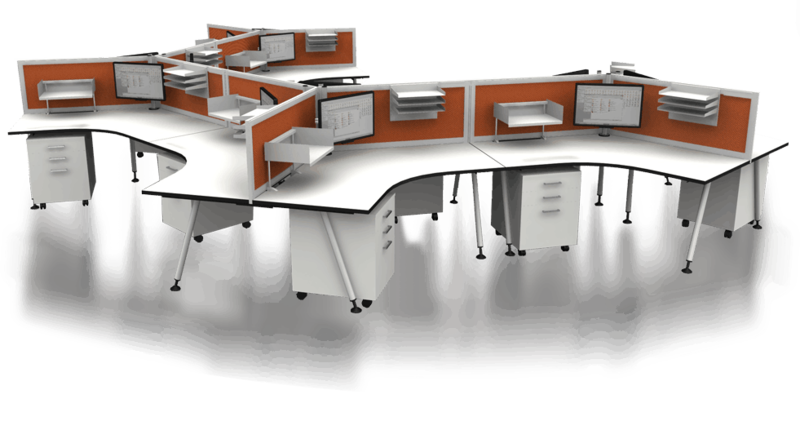 You can trust in our ergonomic experts to give you the office solution you desire. We carry some of the finest brands on the market designed for comfort and professionalism. Currently, we do not list these items on our store but if you contact us today we would be happy to go over our selection with you. When you need gently used second hand office furniture – the first name that comes to mind should be MVP! We specialize in the sale of these products, and have some of the best deals in the business for some of the top brands on the market like Teknion, Haworth, & Global Boulevard at greatly reduced prices. Everyone knows how troublesome furniture can be to install and put together… That’s why MVP is here to take that pain away with professional installers that are trained to put your furniture together quickly and efficiently, so you can get your office running as soon as possible. Call us today for more information. 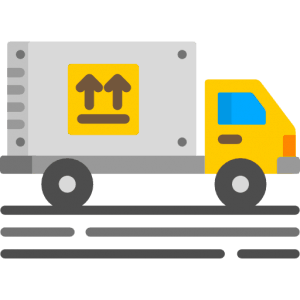 Is your office moving locations? MVP Modular Systems has everything in place to help make your move as smooth as possible. Our expertly trained movers are fast and delicate, making sure your furniture isn’t damaged along the way. You can trust in MVP to get the job done right – the first time. Do you need some furniture stored away in a safe place? MVP Modular Systems can hold onto your furniture while you plan out your next venture. We have a large warehouse that can keep your goods safe and sound during the planning process of your next office. What goes along with Modular Furniture? We provide used office furniture like chairs, cabinets, desks, shelving, and accessories. While we don’t list these, we have access to a massive inventory of ancillary and case good items. We also offer turnkey office outfit solutions to get your office up and running in no time! All of our office furniture is used, affordable, and top quality! MVP Modular Systems also offers turnkey office solution services to get your office up and running in no time. We can take care of the design of your office, and help find the best possible office setup for you. We provide elegant, professional, and cost-effective design options that will leave your employees in comfort and optimize efficiency. You can trust in MVP to give you the office you deserve at a reasonable price.